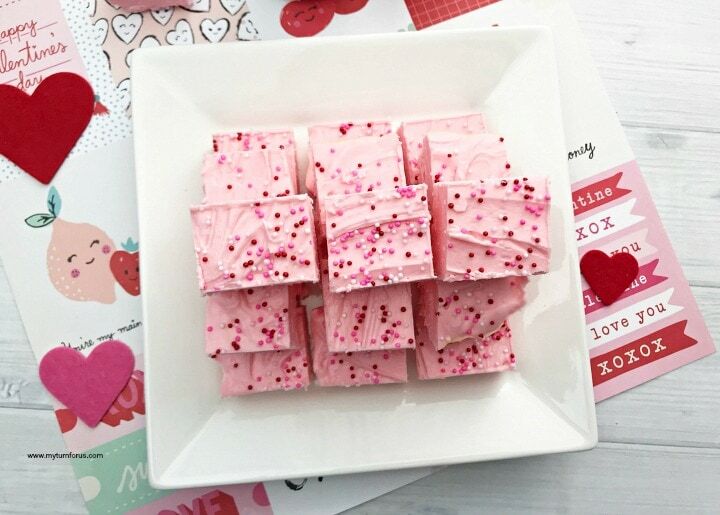 Make pink valentine cake mix cookies with this cake mix cookie recipe. 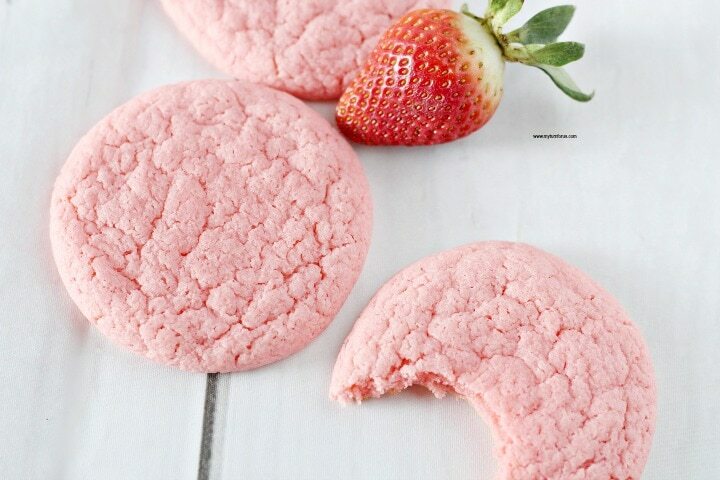 These are super easy Valentine strawberry cookies made with cake mix. We are really into cake mix cookie recipes these days. I mean how could you beat the easiness of a three ingredient recipe? We are relatively new to cookies made with cake mix, but for the last year, we have been experimenting with different mixes. 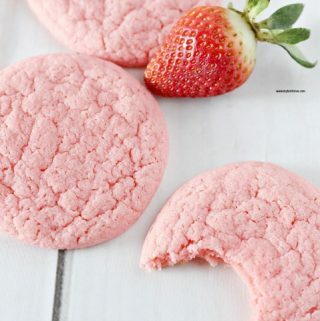 Since Valentine’s day is fast approaching we thought we might share our newest recipe for strawberry cake mix cookies. 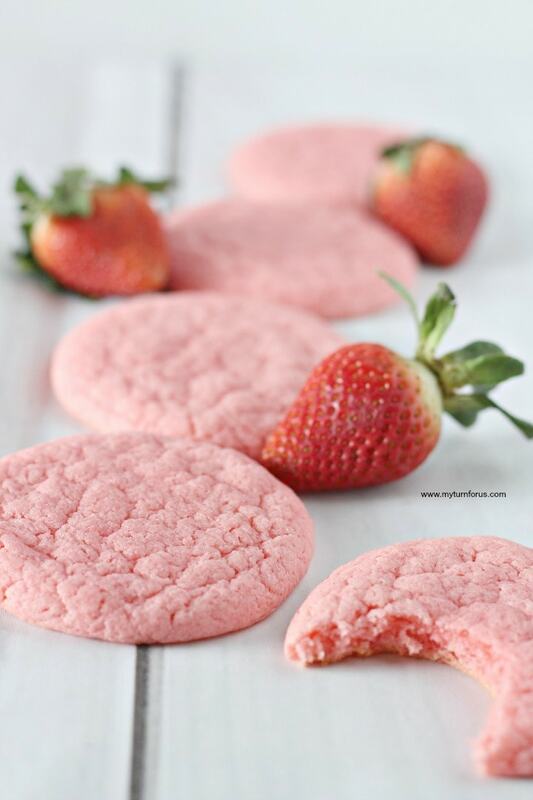 These strawberry cookies are so easy to make, and they are soft and delicious and so very pretty. And this is a great recipe to start making cookies from cake mix. 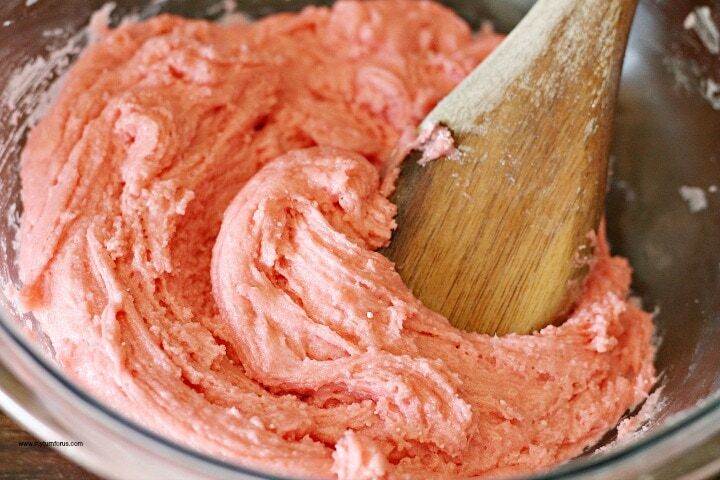 Start your strawberry cookies by adding eggs, mix, and oil in a large mixing bowl. 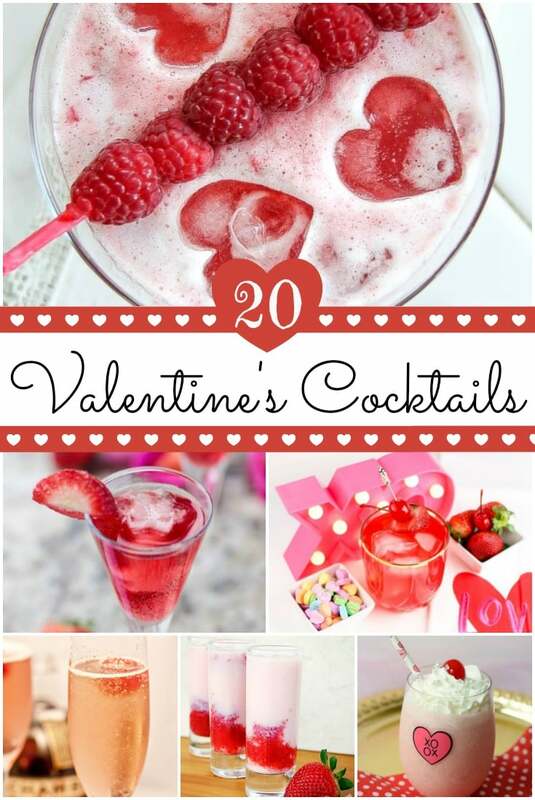 Mix until very well combined. Place mixture in the fridge for 30 minutes to stiffen. Meanwhile, line two large baking sheets with parchment paper or baking mats. We mainly use parchment paper for our cookie baking including cookies made with cake mix. Not only is cleanup easier but they cookies never stick, and you never have to grease a pan. Remove the cookie batter from the fridge and scoop out one tablespoon of dough using a small cookie scoop. Roll into 1 inch balls then flatten with the palm of your hand. 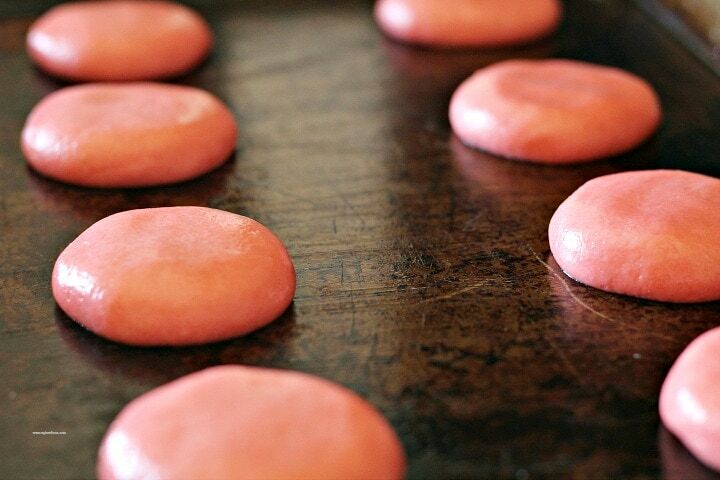 Then place the strawberry cookies on parchment lined cookie sheets. Bake at 350 degrees for ten minutes. Remove from oven and let cool on wire racks. Serve and enjoy! 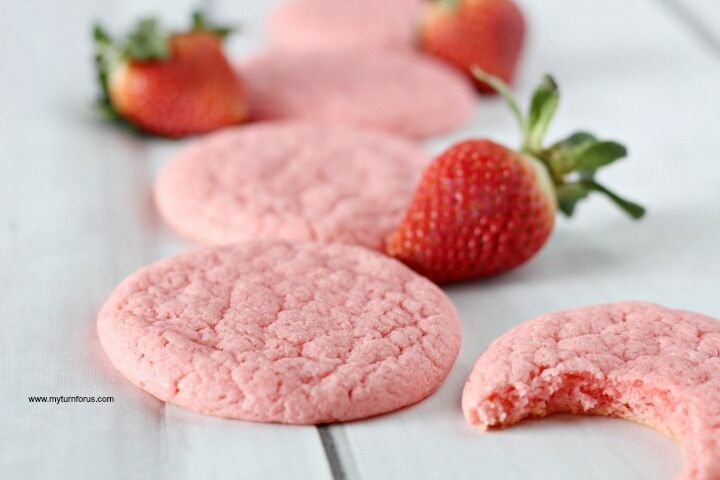 We hope you enjoy these easy Strawberry Cookies made from cake mix recipe. 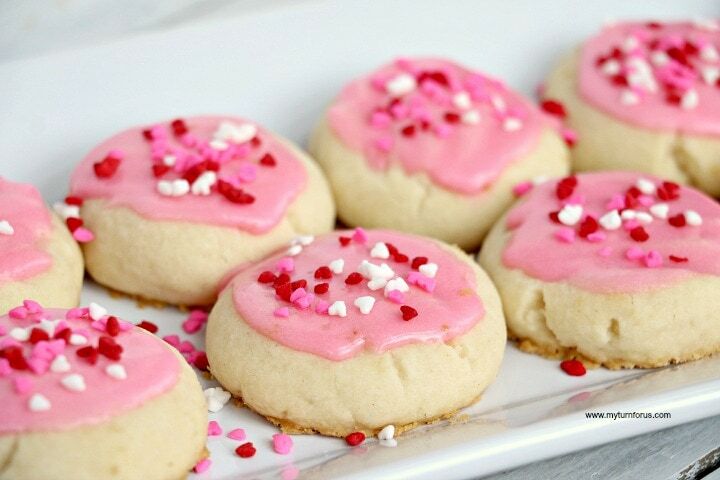 Pink valentine strawberry cake mix cookies with this easy cake mix cookie recipe. 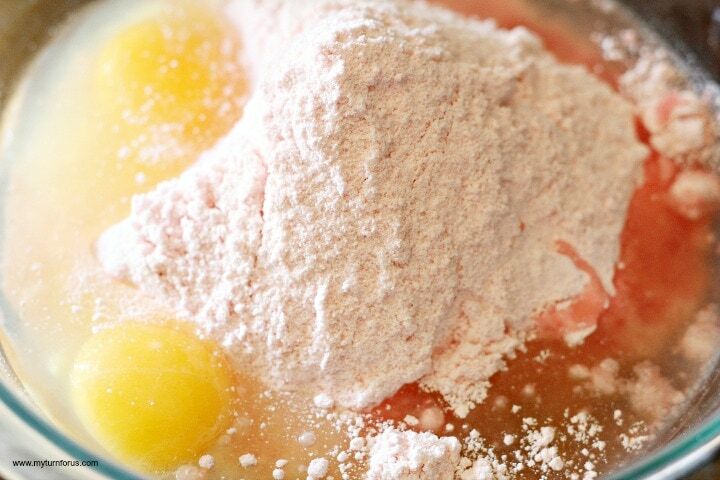 Place eggs, cake mix and oil all into a mixing bowl. Mix until well combined. Place in the fridge for 30 minutes to stiffen. Remove from the fridge. Using a cookie scoop, scoop out 1 tablespoon and roll into 1 inch balls and then gently flatten with the palm of your hand. Bake at 350 degrees for 10 minutes. Remove from oven and place pan on wire racks to cool.